The most feature-rich CBL solution on the market. Flexible and configurable. Easy to use self-serve online application form with built-in validation. Offering Case Management services & immediately available social housing. Design, implement and support specialist websites for a range of housing services and projects. We are committed to keeping your data safe. Home Connections is ISO9001 and ISO27001 accredited. 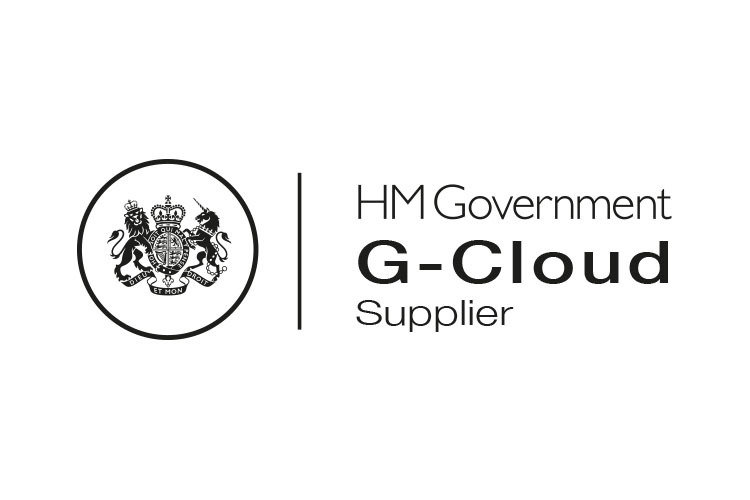 We are also G-cloud and ICO registered.